"The HC issued notices to the MLAs to hear on admissibility of the writ petitions and not with regard to the merits of the case and clarified that it wants to hear the MLAs on the maintainability of the writ petitions," Srinivas said. 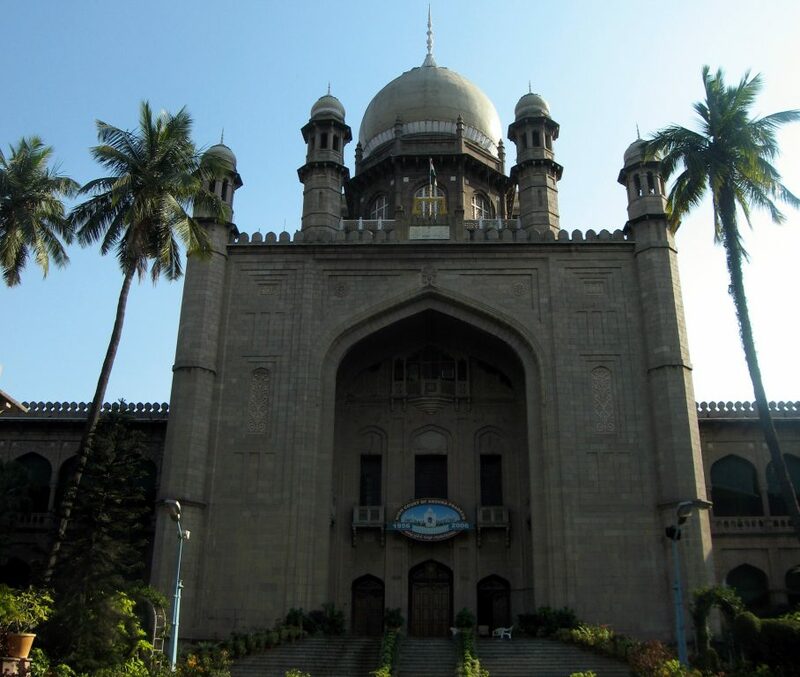 Hyderabad: Hyderabad High Court on Monday issued notices to 20 MLAs from YSR Congress, who crossed over to ruling TDP in Andhra Pradesh, seeking their response on maintainability of the writ petitions that were filed seeking their disqualification. The petitioner’s counsel earlier filed writ petitions before the High Court submitting that the disqualification petitions pertaining to their (20 MLAs) defection are pending before the Speaker of AP Legislative Assembly. The writs questioned “inaction” of the Speaker in not disposing of the disqualification petitions and sought directions to the Speaker to initiate proceedings against those MLAs. However, AP Additional Advocate General D Srinivas on Monday objected to the petitions saying that the writ petitions are not maintainable after which the court issued notices to the 20 MLAs with regard to maintainability of the writ petitions. “The High Court issued notices to the MLAs to hear on admissibility of the writ petitions and not with regard to the merits of the case. The court in its order clarified that it wants to hear the MLAs on the maintainability of the writ petitions,” Srinivas told PTI. The Court posted the matter after four weeks. The defection of legislators from the lone opposition party to the Telugu Desam Party(TDP) started with two YSR Congress MLAs from Kurnool district on February 22 and so far 20 MLAs have switched over to the ruling party.